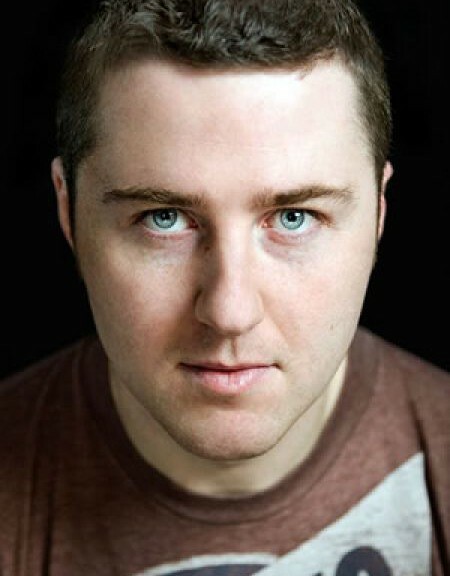 A prolific writer and performer, Lloyd Langford is proving himself to be a highly sought after act with his striking combination of natural wit undercut with a playful curiosity. Born in Wales but currently living in London, Langford’s act is an ever-evolving mixture of personal anecdotes, memorable one-liners and topical material. Lloyd is one of the most sought-after writers for comedy in television and radio today.